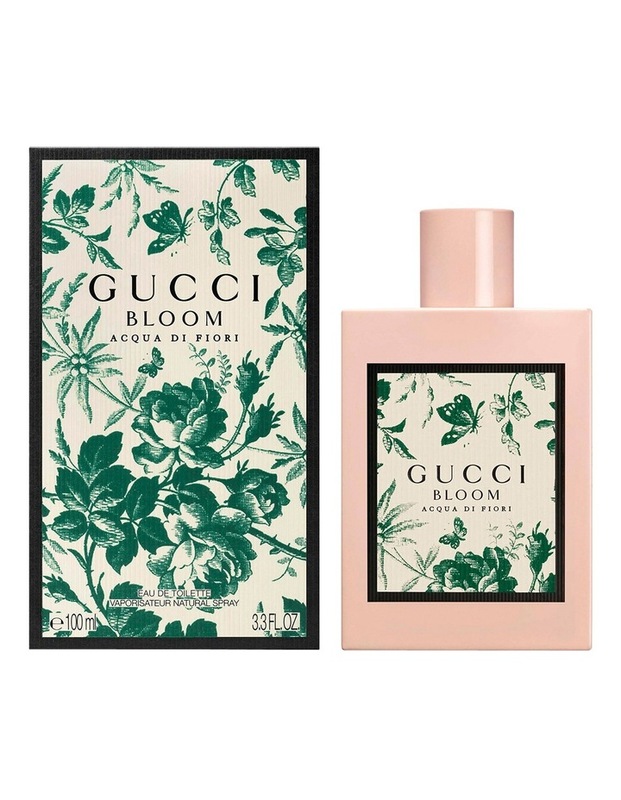 Bloom Acqua Di Fiori. 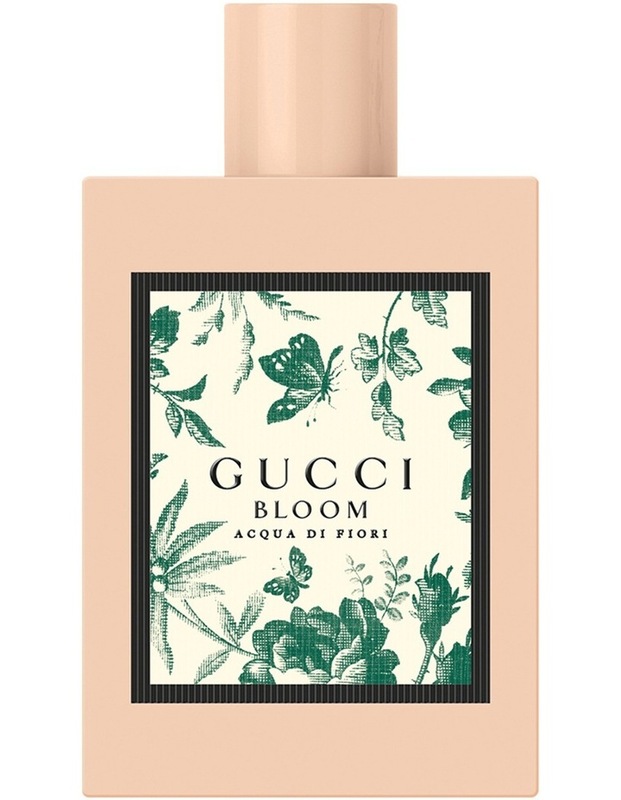 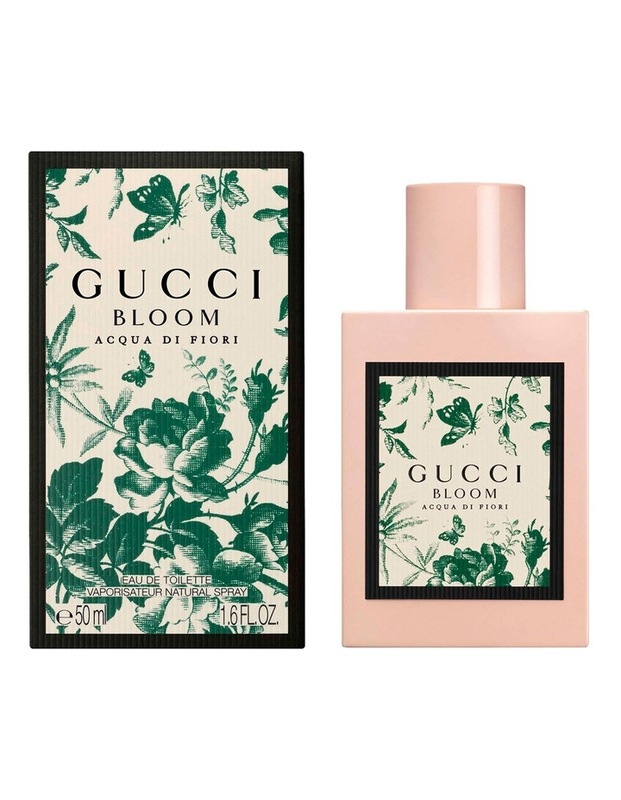 Intensely green and fresh, Gucci Bloom Acqua di Fiori celebrates the joy and energy of youth. 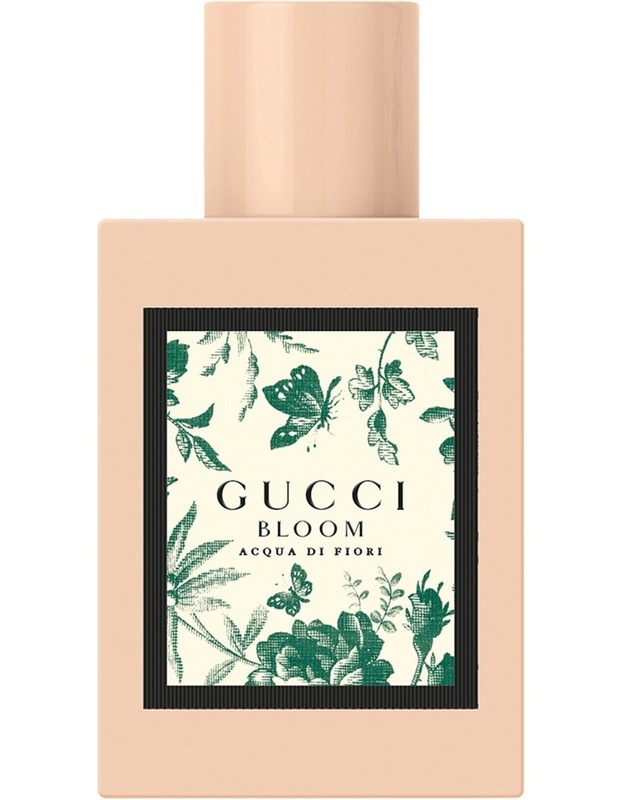 A new accord of Galbanum and dainty Cassis Buds blend with the notes of the original Gucci Bloom, swirling together to create pure, spirited emotion.